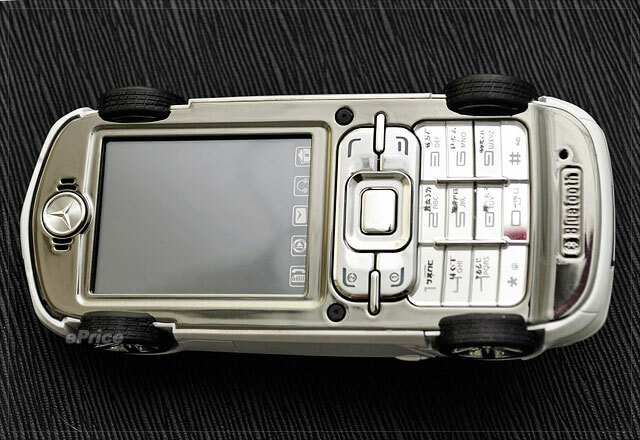 Tired of those boring mobile phone design? 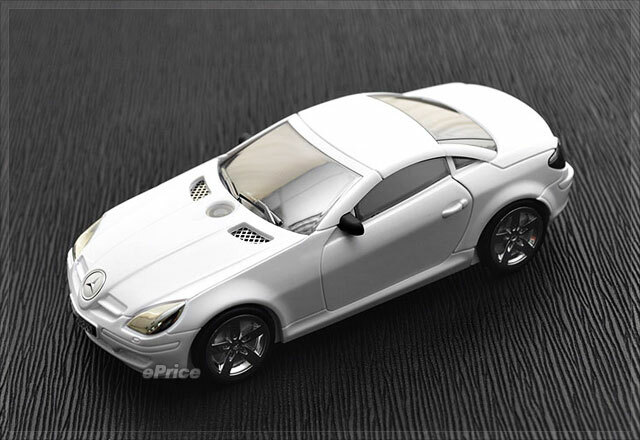 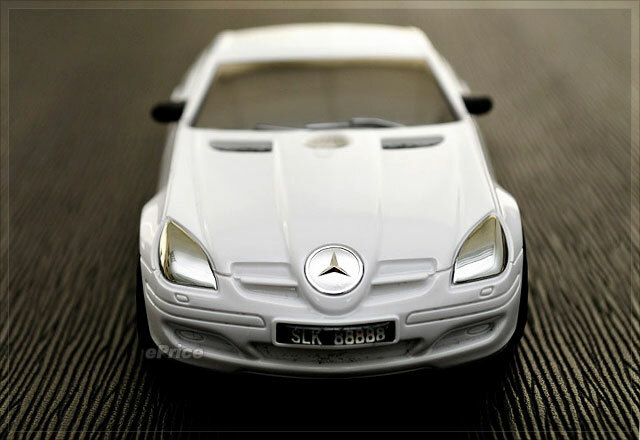 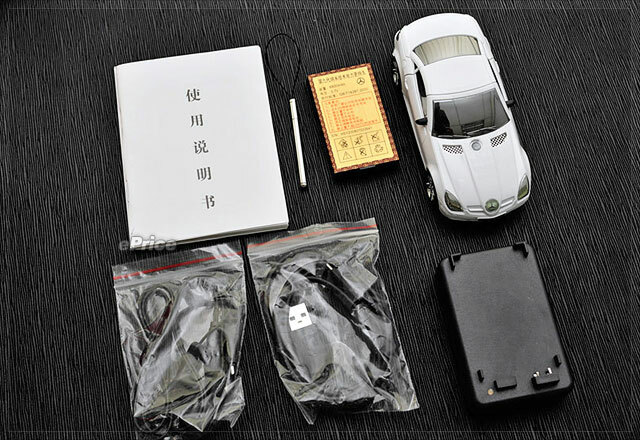 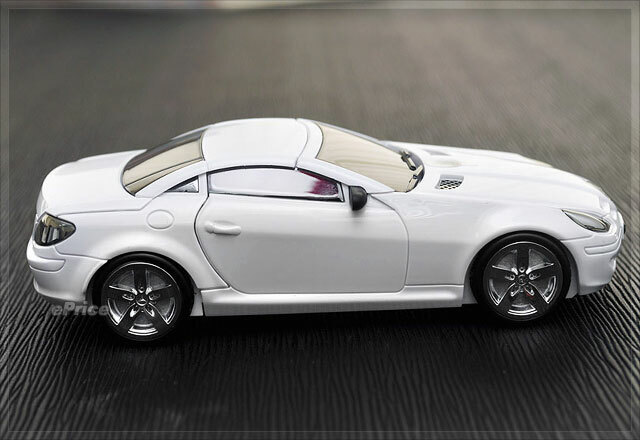 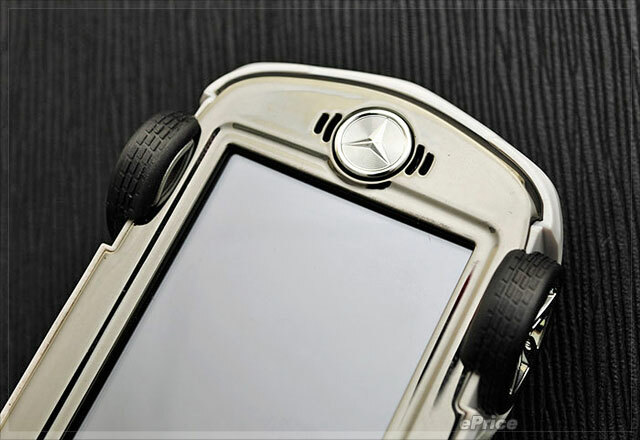 Look at this Feng Chi S280 mobile phone that looks like the Benz SLK. 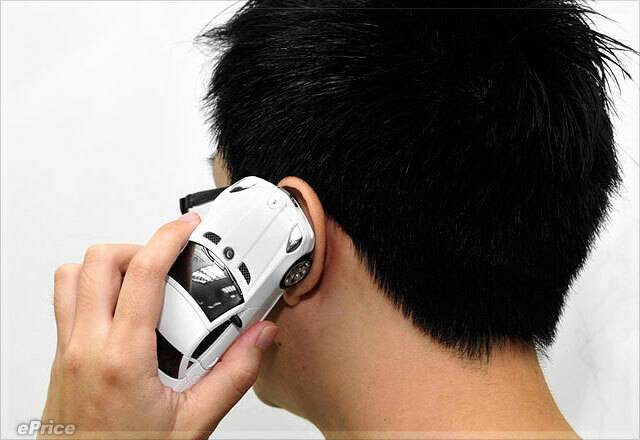 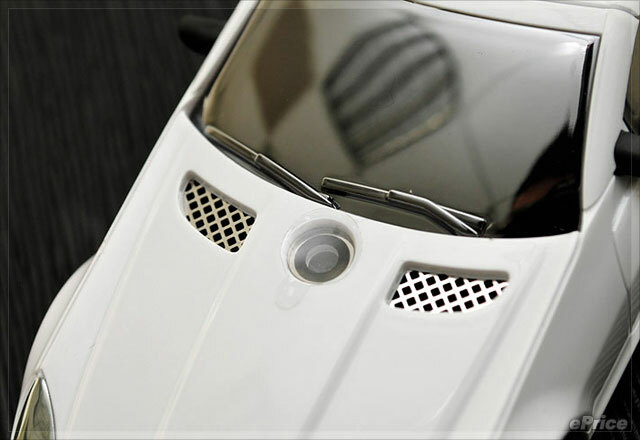 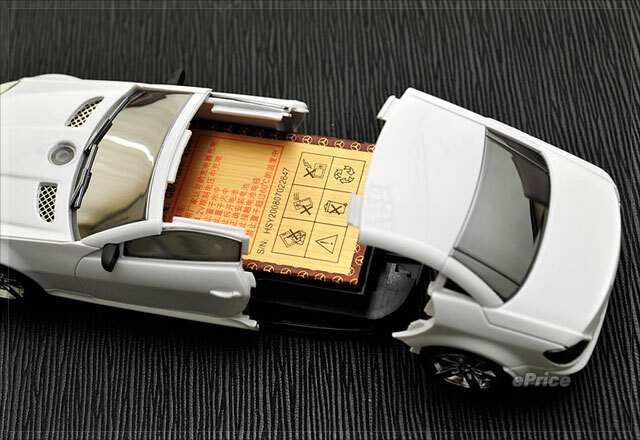 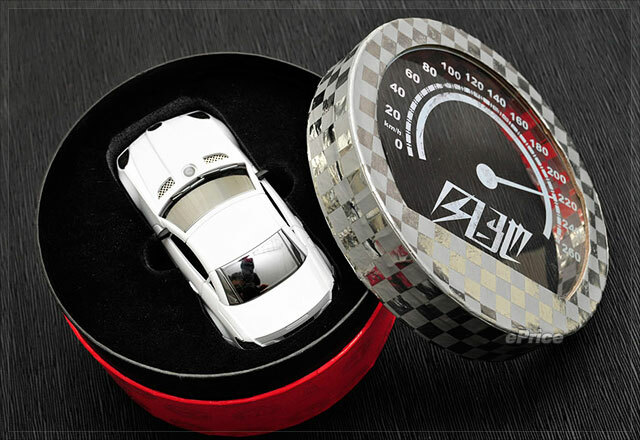 This is a model car, its really a mobile phone. 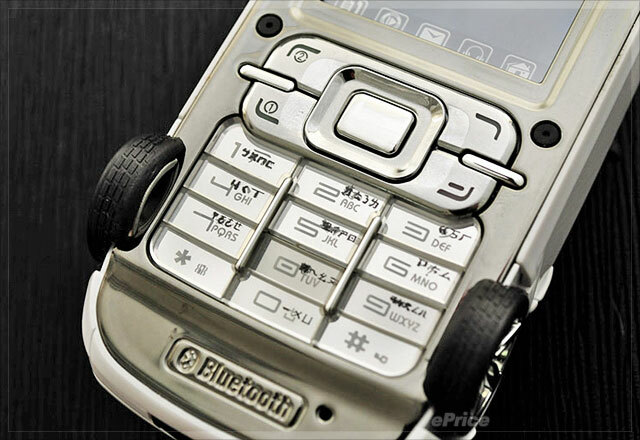 This China-made S280 has a 2-inch LCD touchscreen display, a 0.3 Megapixel camera, Bluetooth, integrated music player and dual SIM card slots. 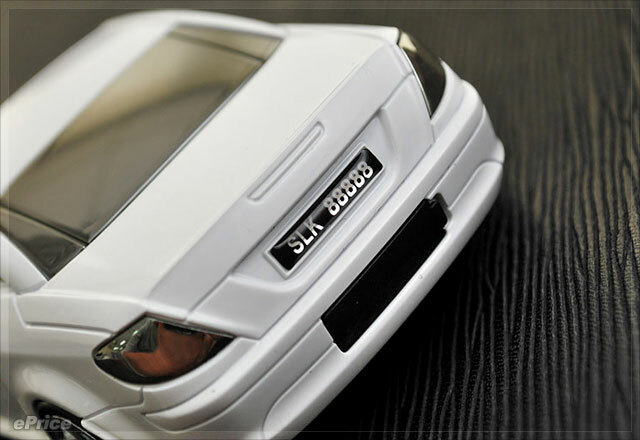 It has a microSD card slot.